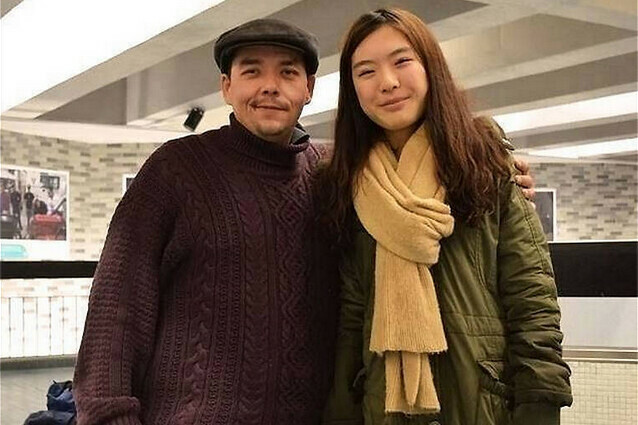 Opportunities volunteering abroad are open to ALL McGill students! Volunteers get hands-on experience helping local health professionals and providing healthcare to communities in need. Click the trips tab to get more information about upcoming trips. 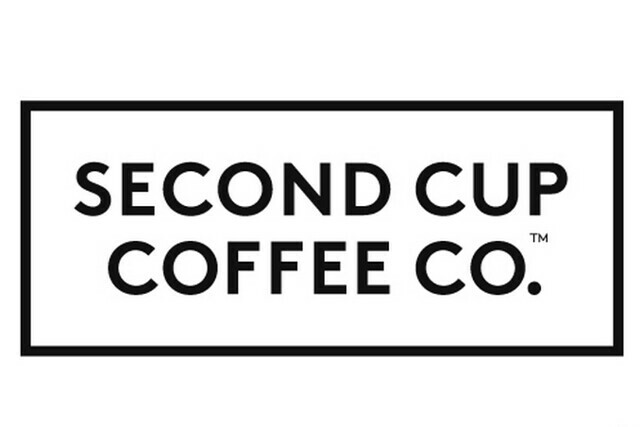 We would like to thank Second Cup for their continued and generous sponsorship of our events! If you find yourself in the plateau, visit their new location at 3801 Boul St-Laurent. Check out our other generous sponsors on our website! The Local Initiatives Committee focuses on projects emphasizing local homelessness and mental health. Projects range from sandwich drives to social media campaigns. 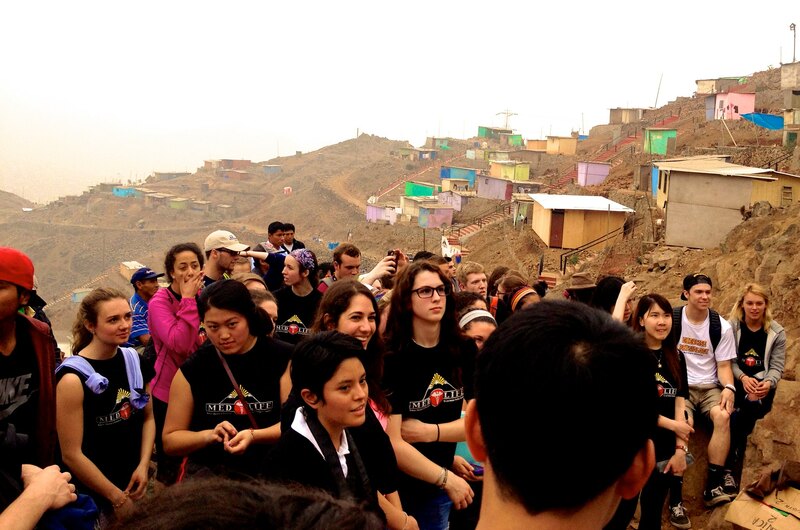 Click the local initiatives tab to learn more about our projects. 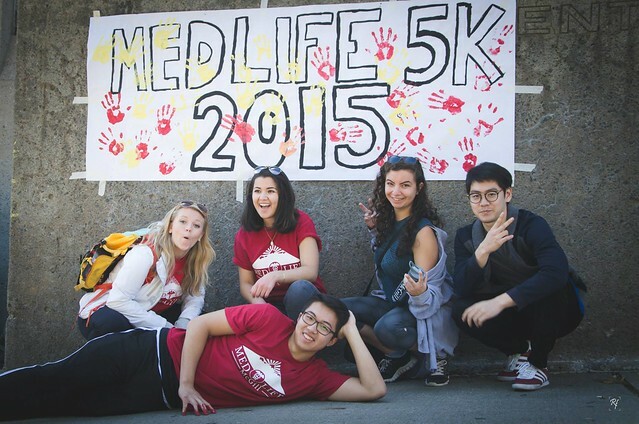 The Fundraising Committee hosts charity events with all proceeds going towards supporting MEDLIFE’s philanthropic endeavours. Coming up: ‘Last Friday Night’ at Muzique on November 20th! Check out the event page on Facebook! 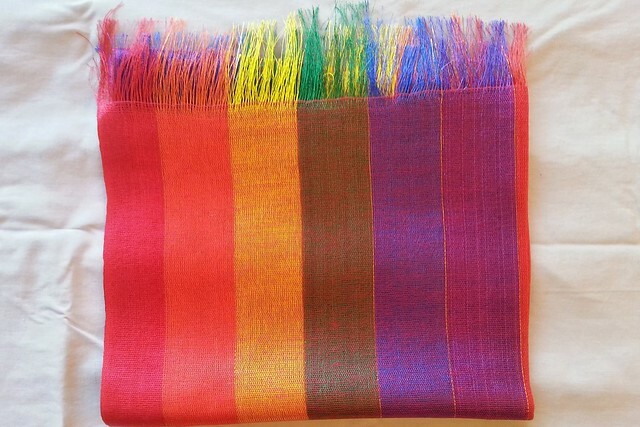 These beautiful 100% Peruvian scarves, sold at $20, are to fundraise for a development project (either Eco-toilets or a housing project) in Peru. If you would like to purchase a scarf, email medlife.mcgill@gmail.com with your desired scarf! 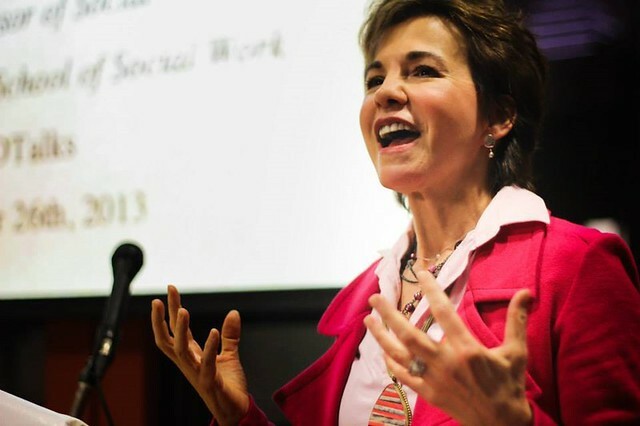 Come to the SSMU Ballroom from 7:30PM – 9:30PM on November 24 for our annual MEDTalks. The MEDTalks conference aims to create a open discussion and provide a platform to share ideas on medicine, education and development.